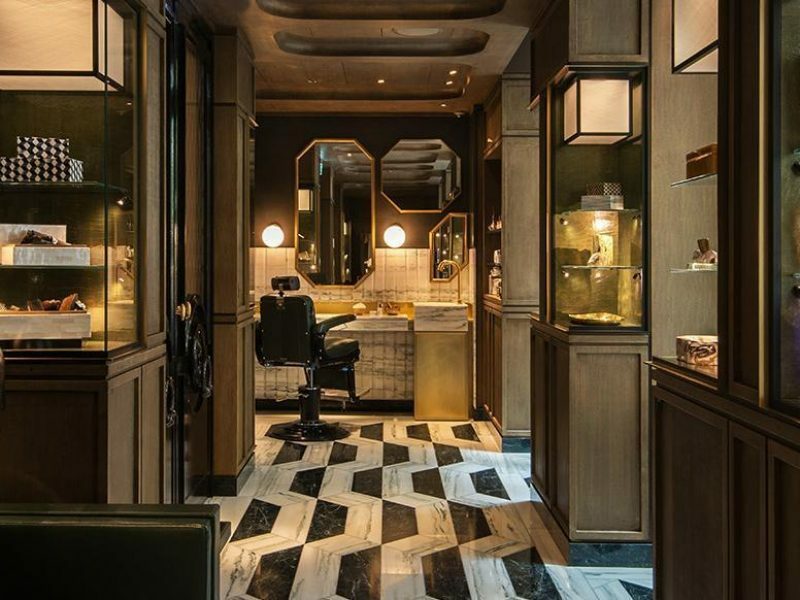 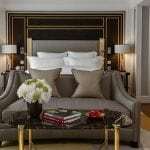 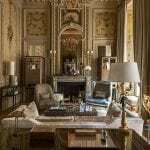 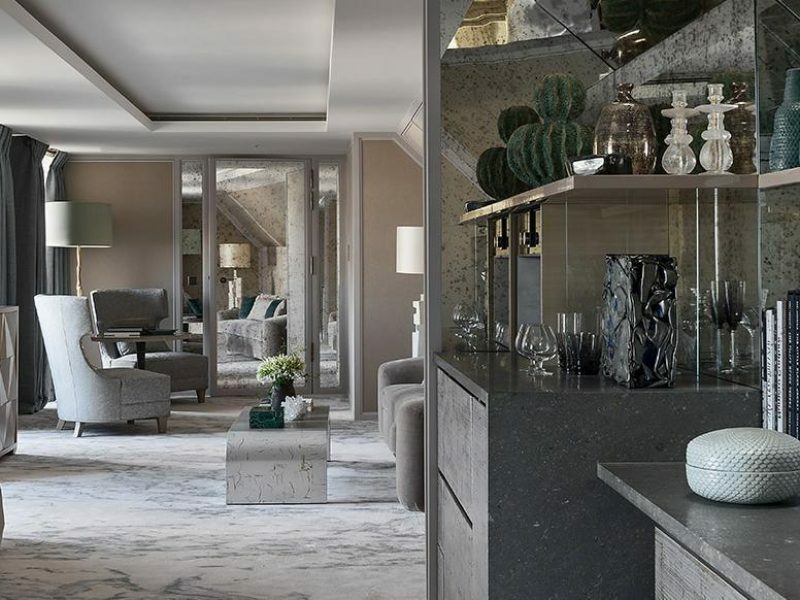 Located near the Place de la Concorde, the recent four-year, $200 million renovation by Rosewood Hotels and Resorts has taken a stay at the Hotel de Crillon to the next level. 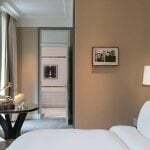 The 120+ guest rooms and suites have retained their timeless elegance, and now feature modern, cutting-edge amenities throughout. 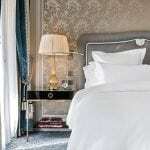 The rest of the hotel still exudes its unique 18th-century charm; service, as always, is exceptional. 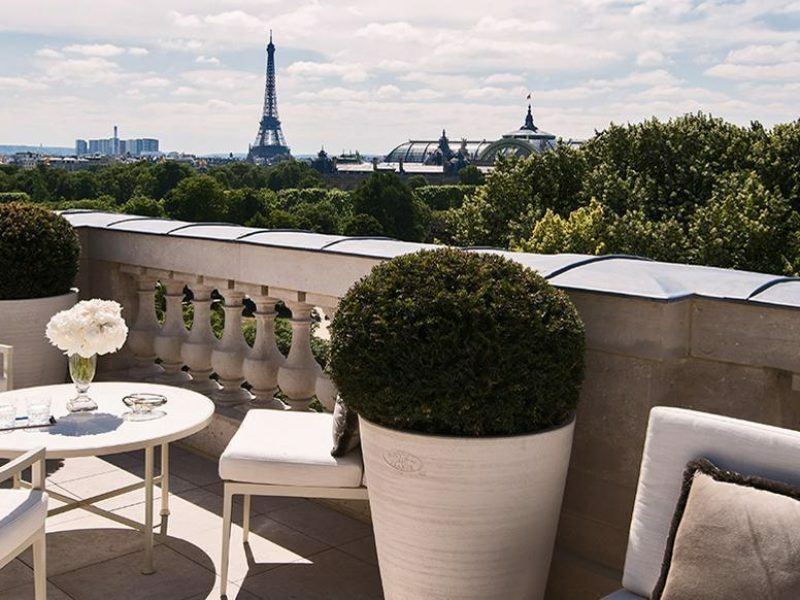 The legendary palace offers a refined and illustrious history, originally built in 1758; Hotel de Crillon enjoys an unrivaled position overlooking the Place de la Concorde. 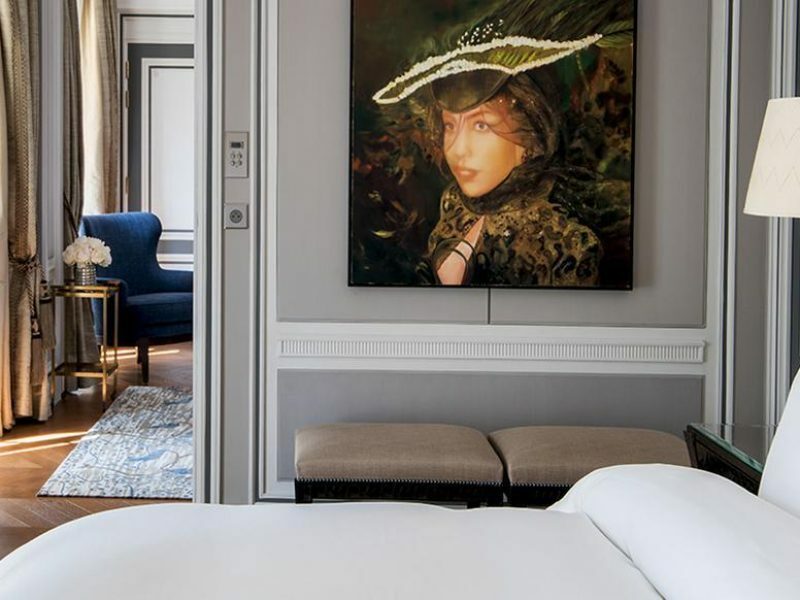 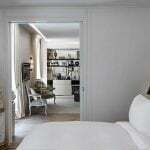 The hotels 10 signature suites pull their inspiration from Parisian residential style and from the hotels 18th-century heritage with suites inspired by Marie-Antoinette, Louis XV, and composer Léonard Bernstein. 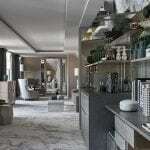 Sense spa creates an oasis of calm where a desire to nurture authentic rituals that vitalize every sense through oriental techniques and cutting edge technology. 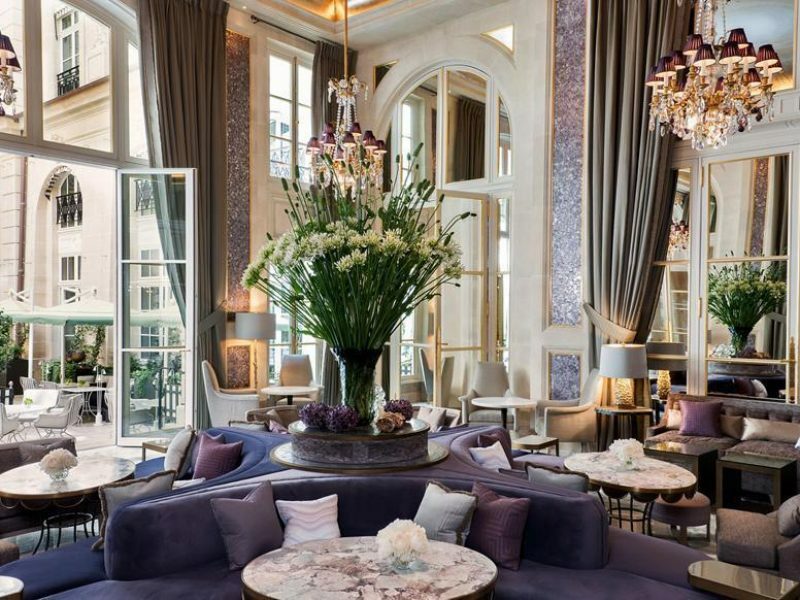 Brasserie D’Aumont has a distinctive Parisian brasserie vibe and features traditional dishes with a new look and approach.